Okay, so I made so many different versions of this kit I've lost count. I kept changing the colors and the clip art. Something was just not clicking for me. This is the end result. 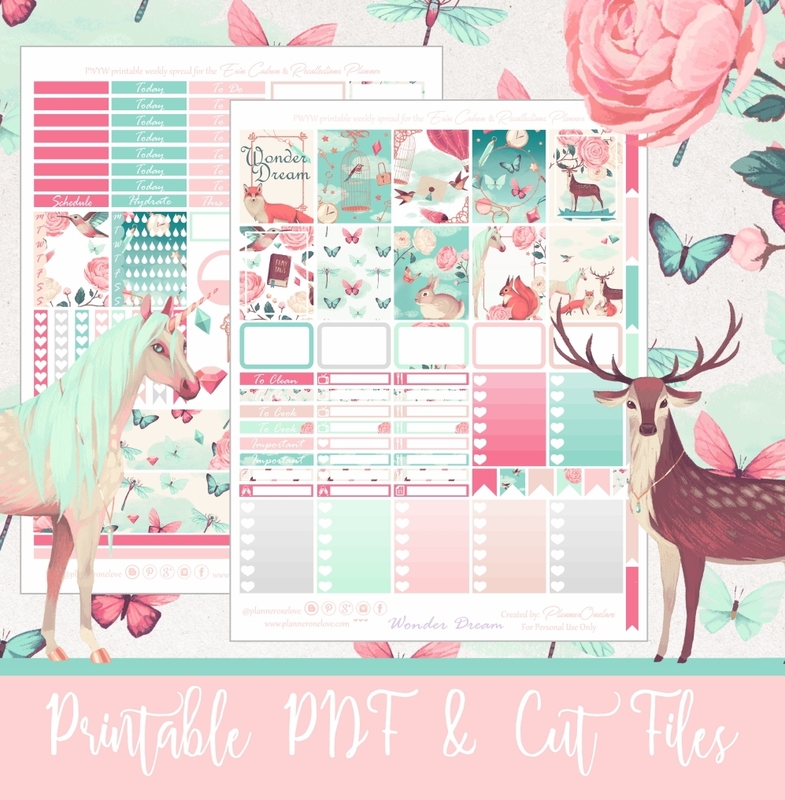 I think this kit is fun, sweet & a little sassy. The quotes make me smile & giggle. 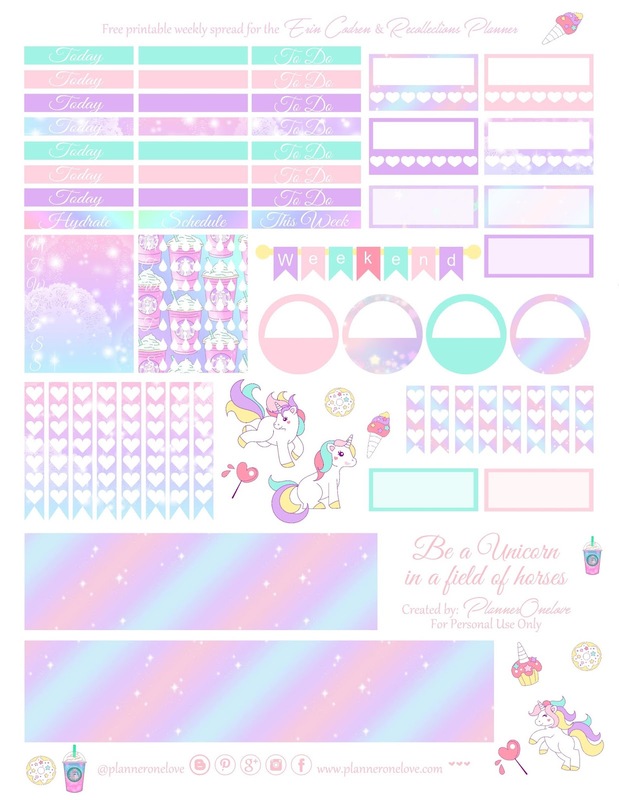 This kit was made using hand drawn Unicorn clipart from @FPTFY Her site is filled with tons of awesome stuff including digital paper, clipart, fonts, & even her own printable stickers. I would definitely recommend checking it out if you haven't already and subscribing. Well I hope you enjoy this one as much as I do. 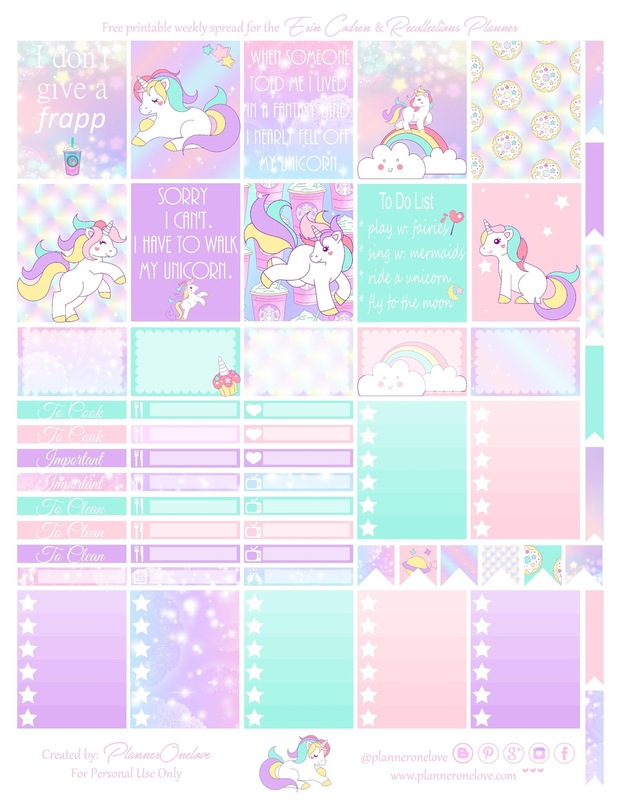 Description: Unicorn spread. 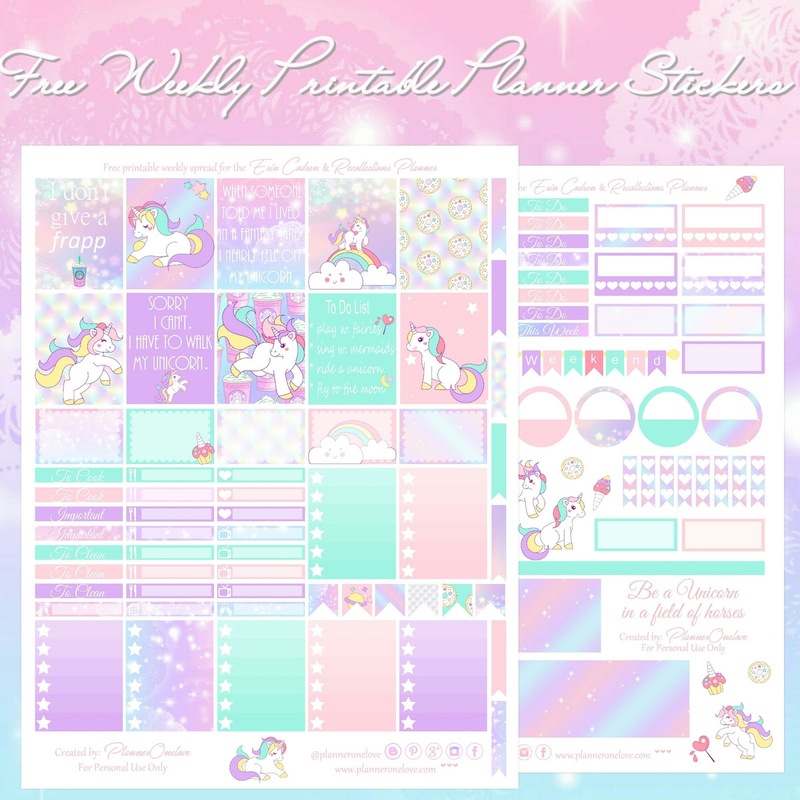 Full of cute unicorn clipart, yummy sweets, fun quote boxes & lots of pink, blue and purple. I just used this one,for my April calendar. It was so useful and so cute. 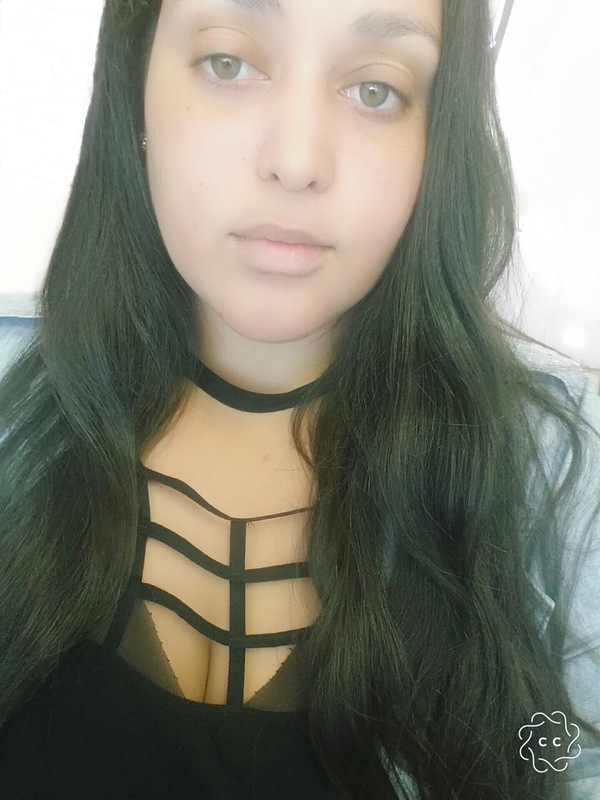 Thank you for all your beautiful work.